I’ve said this many times but I’ll say it again: we always need to be mindful of what we are throwing away and what we send down the drain. People tend to forget that whatever chemical or trash they incorporate into their daily routines can affect not only them, but the environment that surrounds them. Needless to say, we need to mindful of what we use, even with the cleaning supplies we use. I always try to clean with supplies that are not only reusable but also eco-friendly. 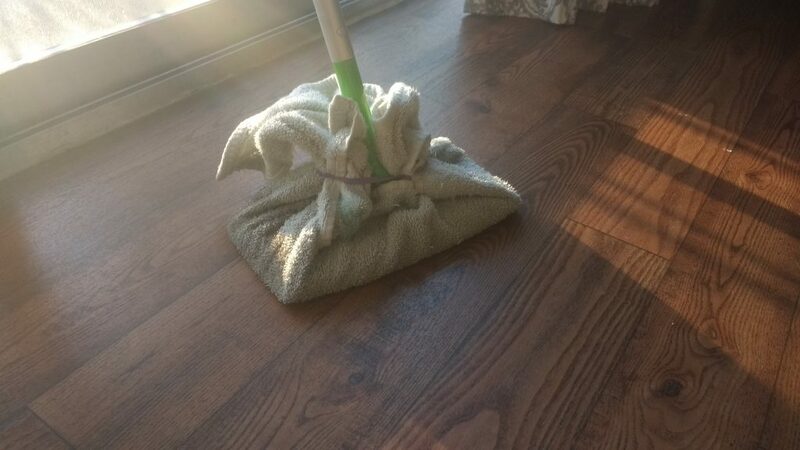 For dusting and mopping, I use cloth rather than paper towels and disposable rags that usually come with a “Swiffer”. 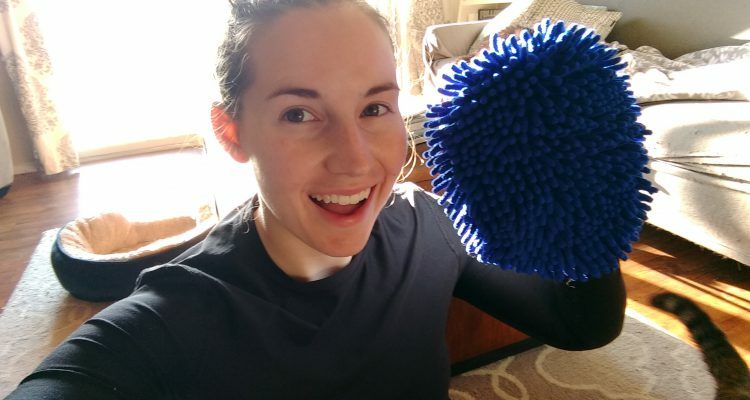 I’ll use a hair tie to wrap the towel around the swiffer when I’m mopping and I use a cloth duster I bought from the company “Reuseit”, when trying to clean my shelves. This not only saves me money, but also allows me to reduce waste from using disposable materials that I get to instead reuse over and over again. 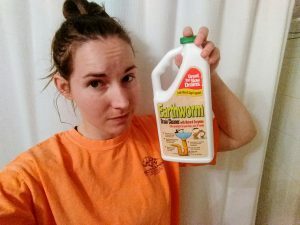 When it comes to cleaning my drains (especially recently since I was having issues with my drains clogging up), I started using this product called “Earthworm Drain Cleaner” and I really liked it. My drain had backed up so bad the water would sit in my tub (which made shower time pretty unbearable); so having the tub clear after a few days was like an upgrade. This product and others out there focus on getting the job done, while also not having a bunch of harsh chemicals being poured into your local water system. There are also DIY recipes online that I will be trying in the near future on my YouTube channel for different cleaning categories. Let’s work together to be as eco-friendly as possible even when we are cleaning! Check out my media links down below to see other updates of how I’m staying Codegreen!